For sea views, direct sea access, rejuvenation and endless aegean swims book a studio now at Archipelagotinos Sea Front Houses. If you would like to experience unspoiled Greece, come to Tinos! 60 traditional villages most of them deriving from the medieval years, breathtaking views to the Aegean sea, beautiful beaches and fine restaurants are here to explore. 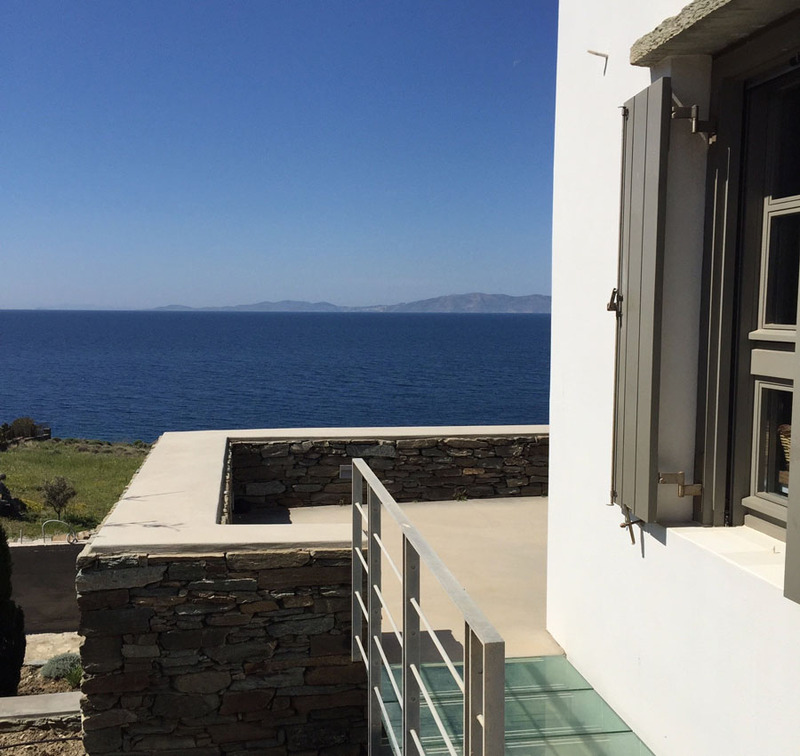 Tinos is ultimately becoming the absolute hit of the Cyclades complex. With more than 40 medieval villages, Tinos remains the last jewel on the crown of Venice. From Rafina port (close to Athens International Airport) 1.45 min with the speedy boat or 4 hours with the conventional ferry boat. From Piraeus port 2.40 hrs with the speedy boat and 5.30 hrs with the conventional ferry boat. From Mykonos island (Mykonos international Airport) 30-60 min by boat. Call us on (+30) 6932565650 Now! Email us at info@archipelagotinos.gr now!